At Dame Dorothy we love to encourage creativity in all its forms. From singing and dancing through painting, modelling, sewing and creative writing to drama, public speaking and debate, we have tried it all. We encourage the children to express their ideas and feelings through the arts and to have a “can do” attitude, talent is recognised but ideas and commitment are too and the children are all given every opportunity to find an area in which they can shine. 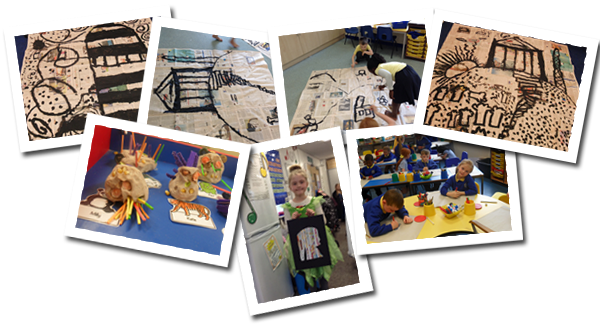 Please look at the photographs on our website which show some of the things we have been doing within the past few months in school in the arts. 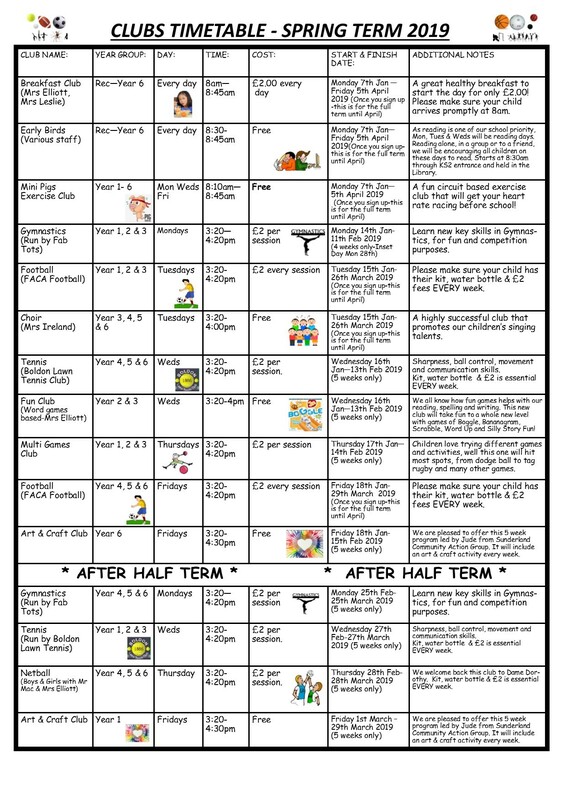 If you can see any area we have missed or if you have a particular talent you could share with the children in school please, please let us know, we welcome your feedback and your input. Thank you for your continued support for our school.